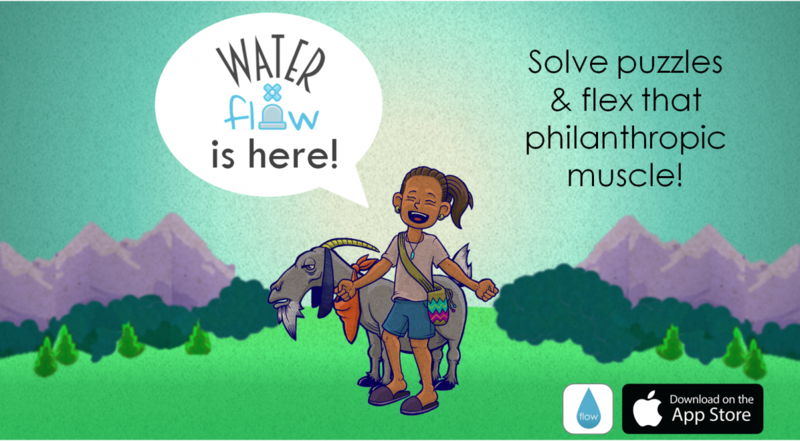 Give To Colombia is proud to present our first ever mobile game Water Flow! It is a fun puzzle game that engages players while raising awareness on the importance of water and the issues faced by low-income rural communities in Latin America. Water Flow was inspired by our award-winning project in Cañasgordas, Antioquia where G2C developed a sustainable model that has given 206 families clean water and basic sanitary infrastructure. Last year, the project earned the Silver Drop award by the Inter-American Development Bank and FEMSA for the Most Innovative Water & Sanitation project in Latin America and the Caribbean. The game was developed by Good World Games, a pioneer of "Gaming for Good" which creates fun and interactive mobile games that support philanthropic causes. This allows gamers to make an impact in the real world while playing. 50% of game revenue and in-app purchases will support the initiatives that help provide even more families with clean water!